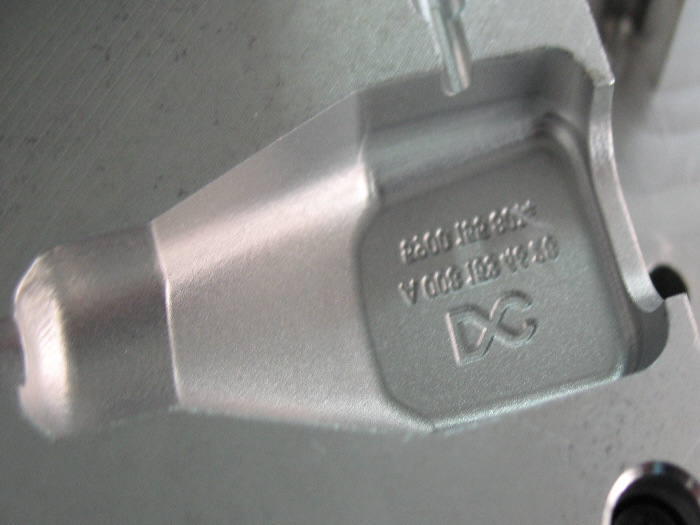 Examples of machining aluminum molds with a desktop CNC machine made in Germany by CNC-STEP. CNC machines are generally used for making injection molds. 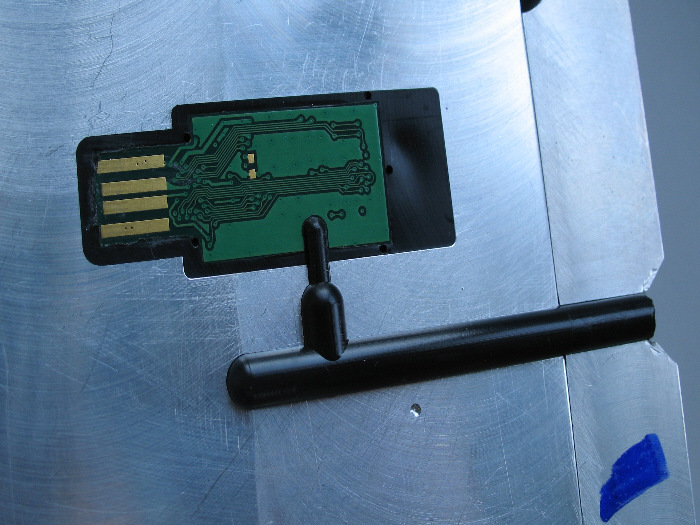 In this example the end result is USB memory sticks made by Low Pressure Molding. To make these molds, high quality 1-2 mm cutting tools were used. The images of these molds show the incredible detail that is possible with our machines even in hard materials.